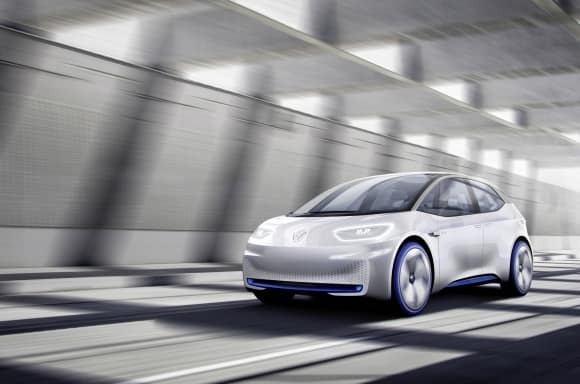 Volkswagen arguably made the strongest impression of any automaker at this year’s LA Auto Show by introducing three all-electric concept cars. 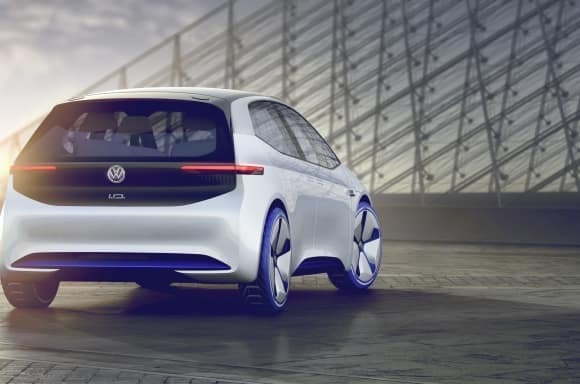 Not only is each of these models interesting and appealing in its own way, but the announcement also makes a bold statement about the future of VW and a greener future for the auto industry as a whole. Volkswagen has previously announced plans to have 30 new electric models spread across the automaker’s various brands on the road by 2025. The three all-new “I.D. models” showcased at the LA Auto Show reveal that Volkswagen is fully committed to that initiative. The first is the I.D. Hatchback. This model will be sized similar to the VW Golf, and is expected to be competitively priced so that more Clearwater drivers can say goodbye to the gas pump entirely. The vehicle is projected to have an all-electric range of about 300 miles. The I.D. Buzz created just that at the show by reflecting the iconic style of the VW bus. The rounded edges and bulbous design retain their whimsical character while looking unmistakably contemporary. The I.D. Buzz will produce 369 hp and have a range of around 270 miles. This van is also being praised as a viable replacement for many of the gas-guzzling delivery vehicles currently on the road. Last but not least is the I.D. Crozz, a model that will combine the power and utility of a crossover with clean electric energy. All-wheel drive will be available, and since all-electric engines are much smaller this model will offer ample interior space. The production model should produce around 300 hp and have a range of 300 miles. These models will not reach showrooms for several more years, but they are cause for excitement for any driver in Brandon who wants to embrace electric vehicles but does not want to sacrifice convenience or comfort. With the I.D. 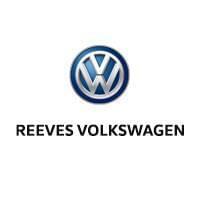 models, Volkswagen has not created three great electric vehicles – it has simply created three great vehicles period. Be sure to find out the VW news and rumors from the Chicago Auto Show as well! And when you’re ready to take a tour and test drive of a new car or crossover, contact us to schedule an appointment or simply drop by the dealership to work with our friendly team.